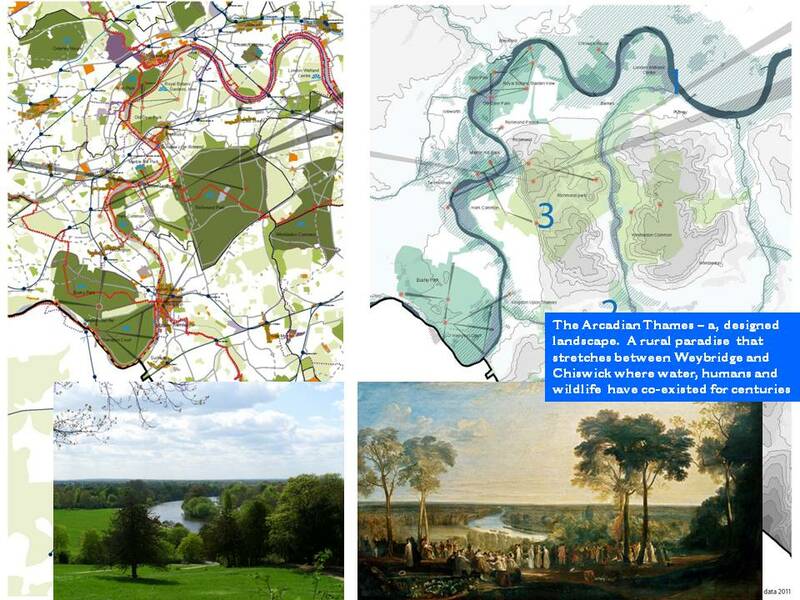 The Thames Landscape Strategy is a not-for-profit partnership for the river corridor between Weybridge, Hampton and Kew. Our aim is to understand, promote and conserve this special stretch of the river and to enhance its character – both natural and manmade. Launched in 1994, the strategy is a 100-year blueprint for the Thames, whose vision is set out in the Thames Landscape Strategy report (2012 revision). To achieve our aims, the strategy brings together a partnership of statutory and non-statutory organisations, local groups and individuals to inform strategic policy and to deliver project work on the ground. Why Weybridge – Hampton and Kew? Between Weybridge, Hampton and Kew the Thames meanders through a connected landscape of parks, palaces and working communities known as the Arcadian Thames. This unique stretch of the Thames was considered so special that in 1994, the Thames Landscape Strategy was created to agree a shared vision for river corridor, on a landscape scale, in order to conserve the historic legacy of settlement, architecture, public access and nature conservation. 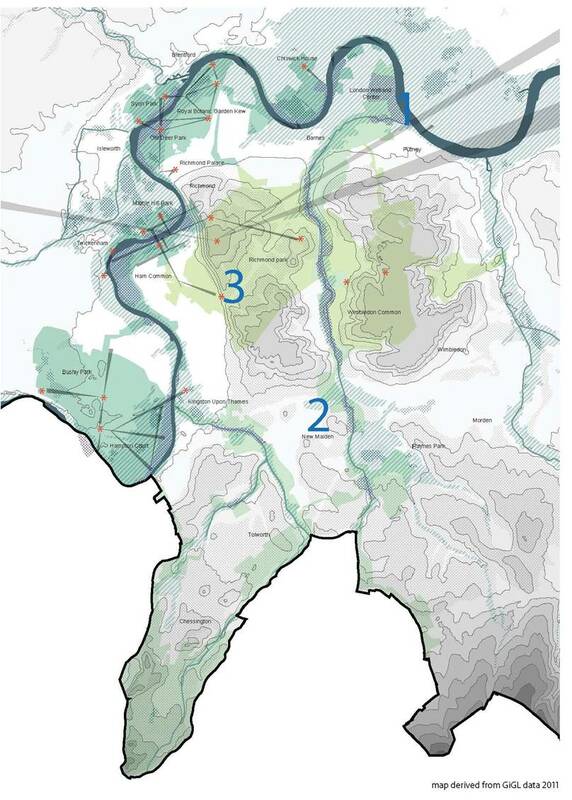 Initially the Thames Landscape Strategy developed from proposals to restore the network of neglected historic vistas and avenues along and across the river (the skeleton of the Arcadian Thames) but the growing awareness of the need for a series of integrated policies for the Thames gradually evolved to cover an analysis of the character of the river corridor between Hampton and Kew, leading to the publication in 1994 of the Thames Landscape Strategy (now incorporated into planning policy) and the formation of the Thames Landscape Strategy Partnership. In 2012, the Strategy’s area was extended to embrace the river corridor (Elmbridge bank) to Weybridge. Consisting of 14 funding partners the ground-breaking organisation works closely with over 220 local groups and communities and has won many awards. 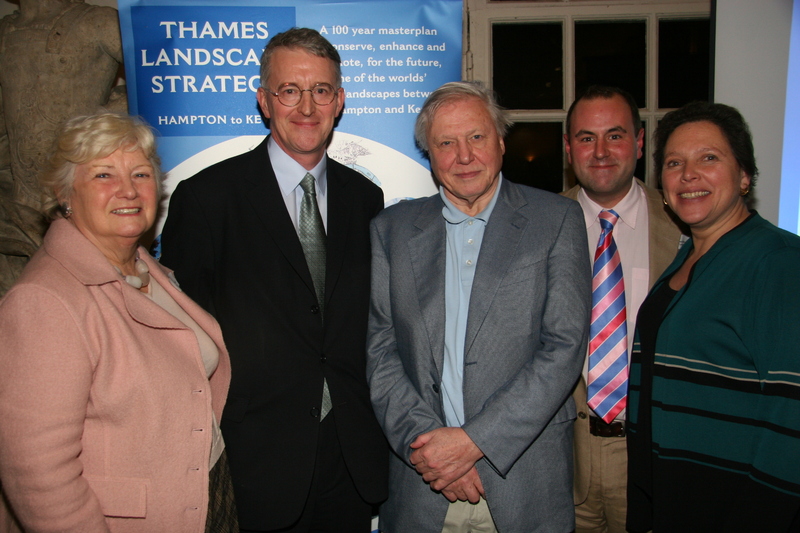 The Thames Landscape Strategy has three Patrons: HRH The Duke of Gloucester, Sir David Attenborough, Kim Wilkie The TLS employs a full time Co-ordinator: Jason Debney and a full time Project Development Officer: Rebecca Law. 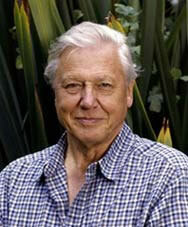 The preferred charity of the TLS is The Father Thames Trust. 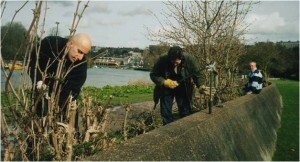 During the past twenty years the Strategy has successfully turned the original vision into reality through the implementation of a wide range of initiatives in the areas of recreation, land management, nature conservation, flood risk management, habitat creation, historic restoration, river use, access and interpretation, visitor provision and landscape enhancement. and over 310,000 volunteer hours completed.